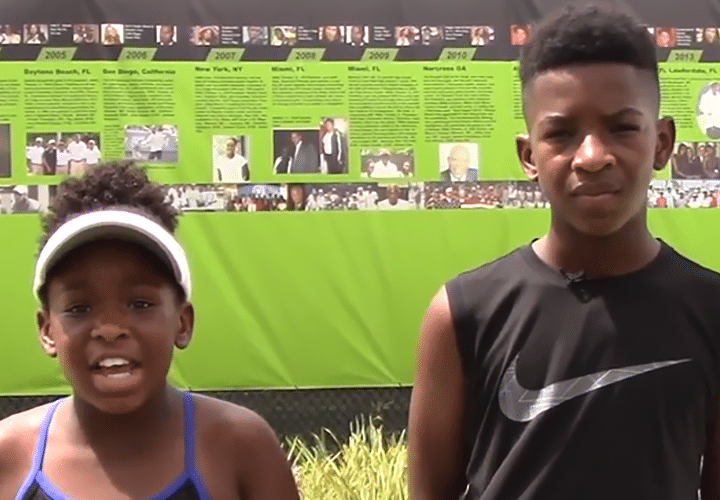 USTA Florida believes in tennis for all. 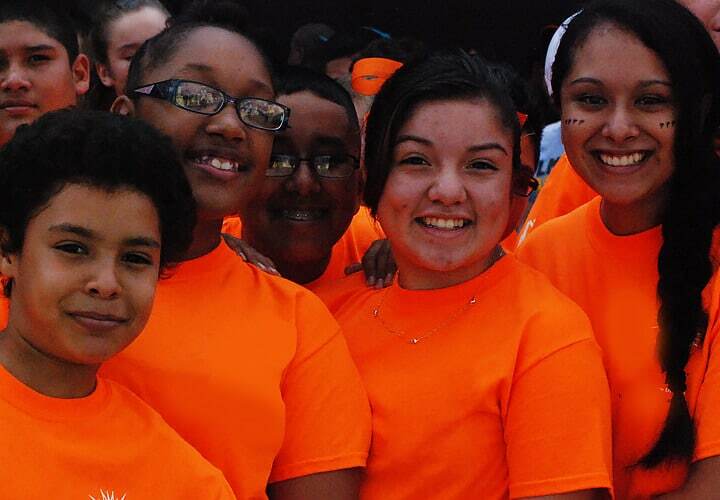 Through our various diversity initiatives, we work with providers to create a welcoming environment, where players of all backgrounds and experiences can participate in the sport of a lifetime. 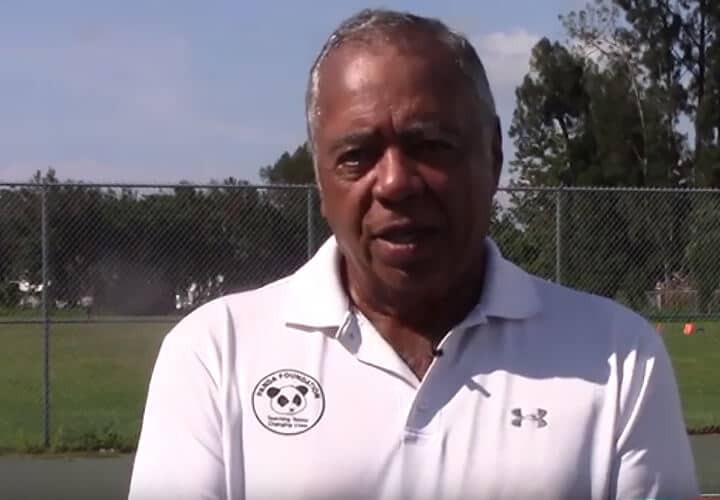 Through USTA National Foundation & the USTA Florida Section Foundation, there are a variety of grants and programs supporting the growth of tennis for communities and players. 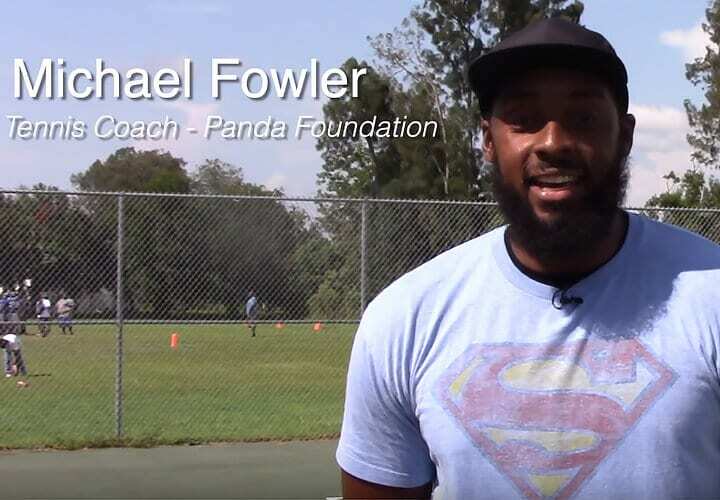 See below for the opportunities available for players and communities. 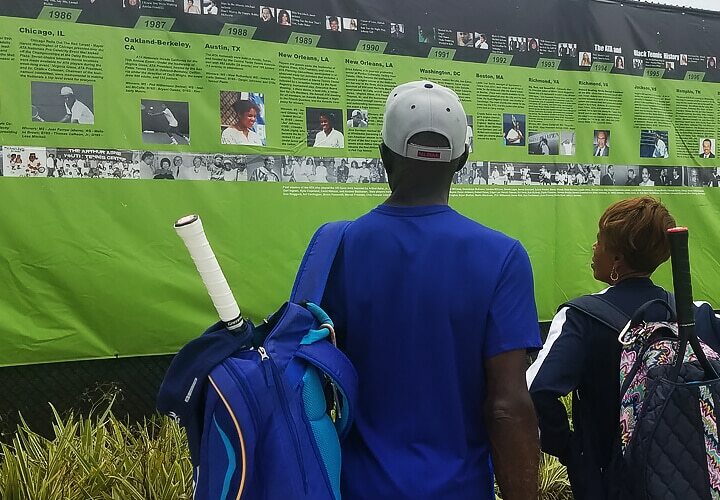 The USTA National office offers a variety of grants for players of diverse backgrounds, programs who support the growth of tennis in diverse communities, and low-income competitive players who plan to secure their college education through tennis. 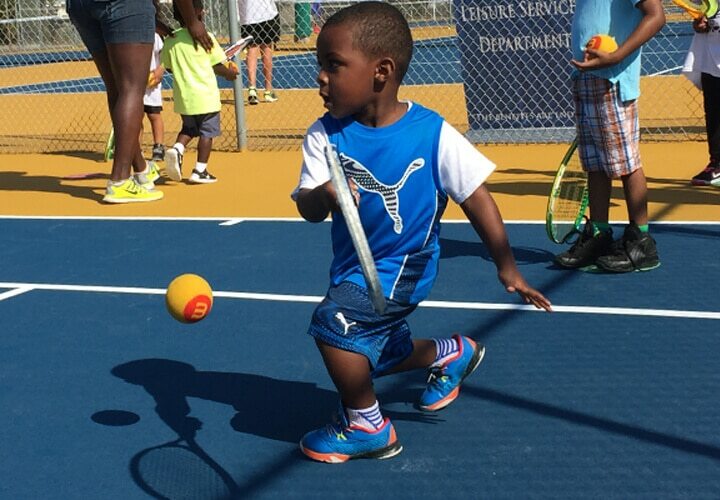 Supported through the “Play Tennis” License Plate program and donations, the USTA Florida Foundation and its mission “Changing lives through tennis” offers financial support via three types of grants: Equipment Grants, Program Assistance Grants and Facility Grants. 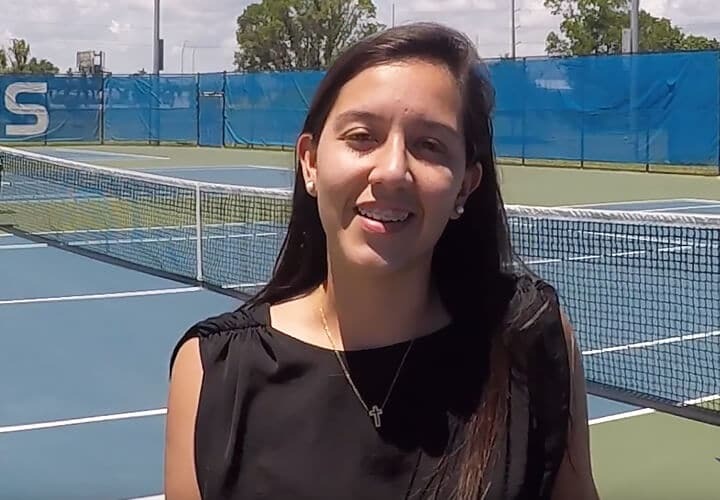 Tenis Para Todos es la iniciativa de USTA Florida enfocada en llevar el tenis a mas familias hispanas en el centro y sur de la Florida. 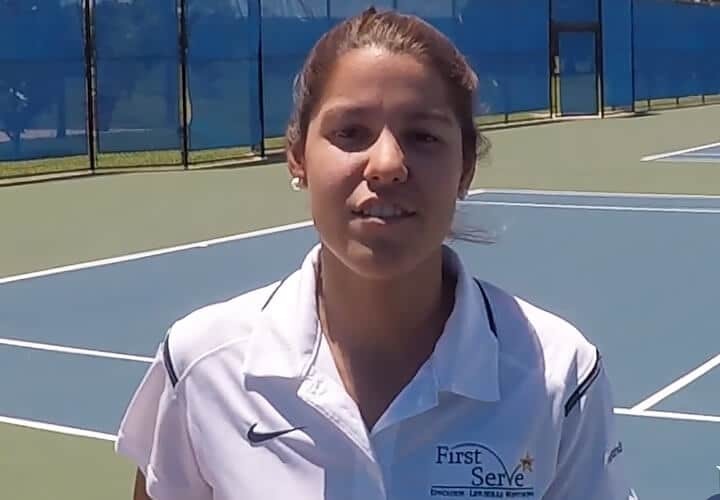 Esta iniciativa incluye educación a través de talleres para entrenadores y sus sedes, festivales de tenis, eventos, subsidios y becas y mas! 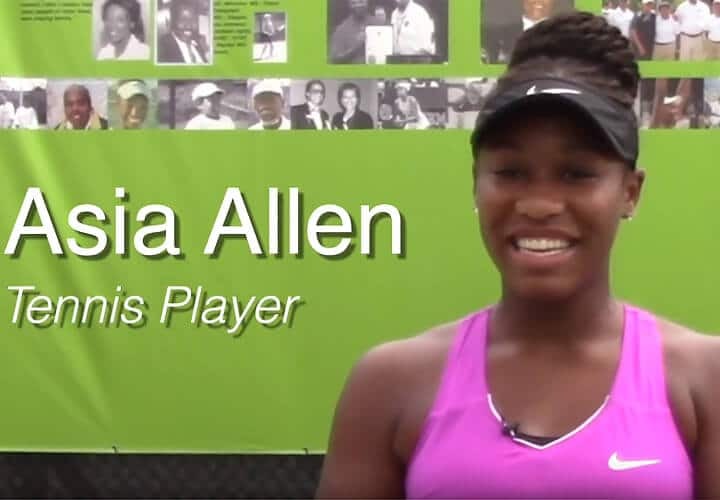 USTA Florida believes that tennis is for everyone. 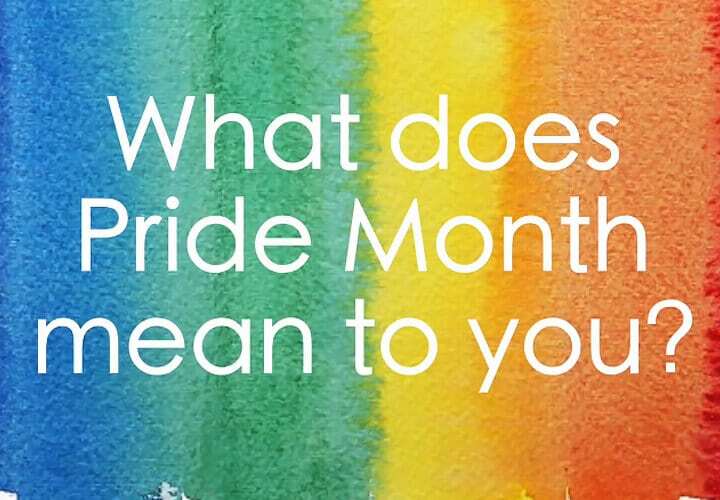 Our outreach to the LGBTQ community (those who identify as lesbian, gay, bisexual, transgender or questioning) through sponsorships to major clubs in Florida and events for this community seeks to create a welcoming environment not only for diverse ethnicity, but also in age, socioeconomic background, sexual orientation and all other factors that contribute to our society. 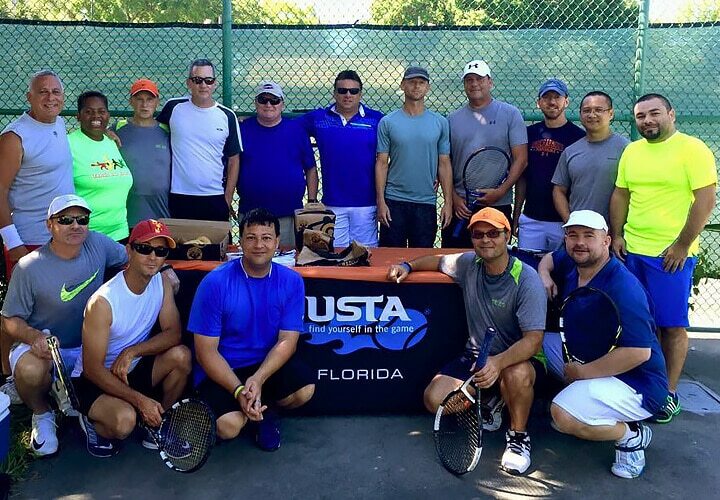 Check out just some of the Florida tennis Clubs & Organizations. 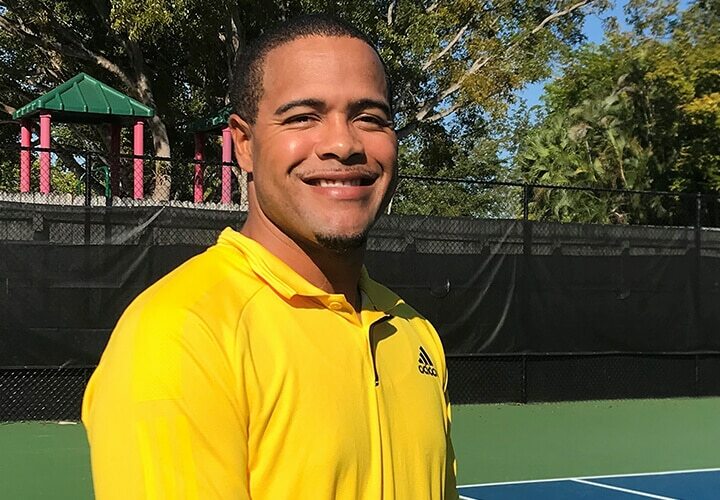 The Miami Mavericks Tennis Club was founded on the principle of creating a safe and fun outlet for gay and lesbian tennis enthusiasts in Miami-Dade county. 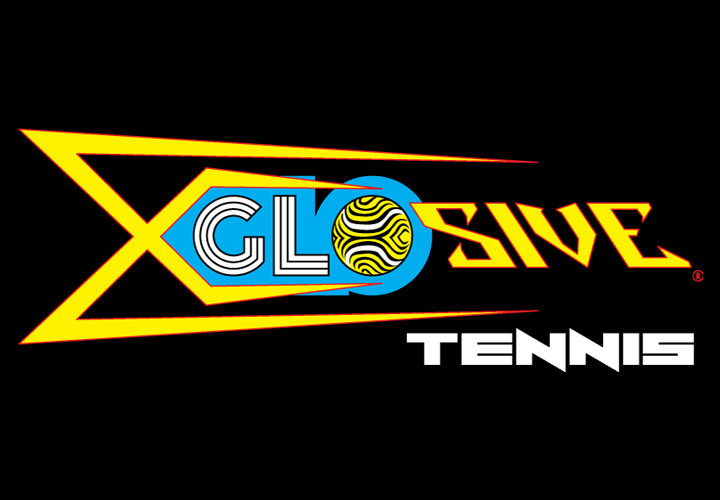 It has evolved to include a great social outlet, as well as competitive tennis. 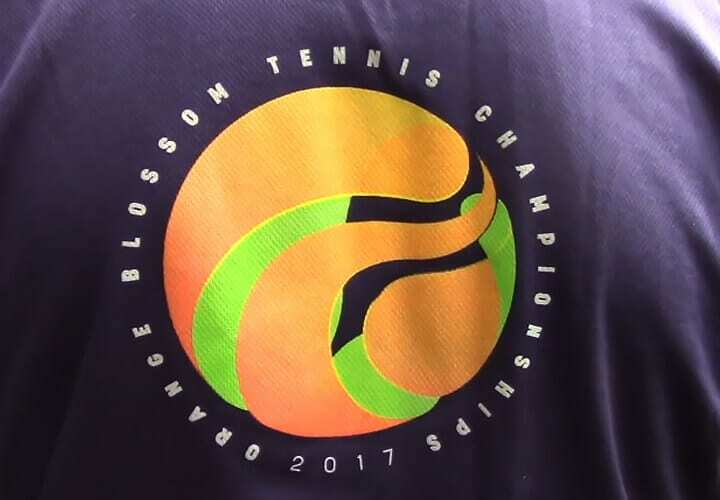 The purpose of the OBTA is to provide a healthy and positive atmosphere for men & women of all economic, racial & sexual orientation to play recreational & competitive tennis. EVERYONE is welcome. 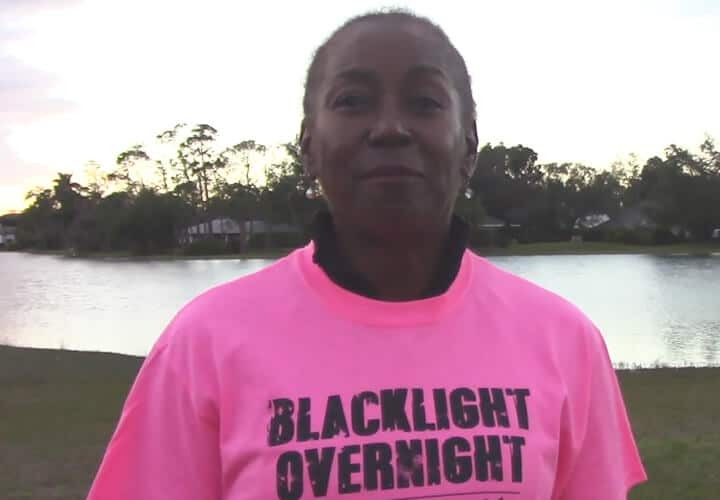 Advantage Tampa Bay Tennis is a non-profit 501(c)(3) Florida corporation which promotes recreational tennis both in the Tampa Bay Area and through the GLTA (Gay and Lesbian Tennis Association) of which we are a member league. 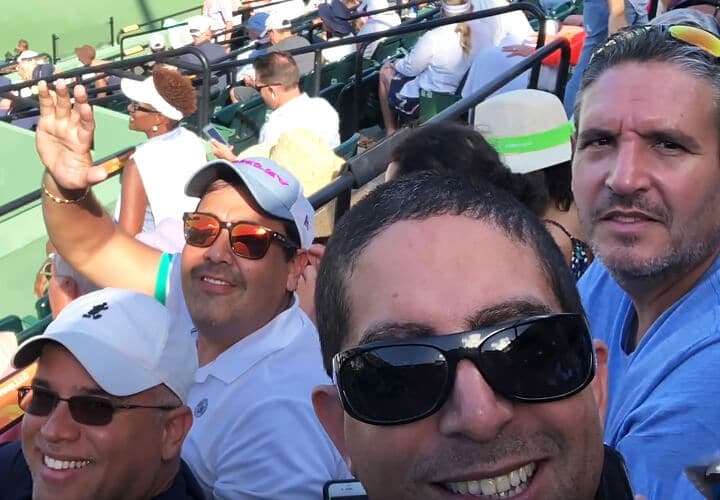 The South Florida Tennis Club, also known as SFTC, is a nonprofit organization founded in 1987 to develop and coordinate tennis activities for the GLBT community and friends in the South Florida area. 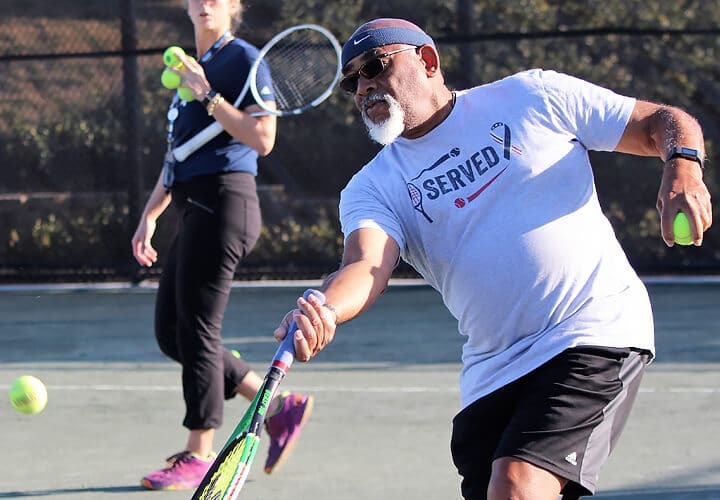 We welcome our military families to participate in tennis at all levels and are bringing tennis to them in the State of Florida via various events. 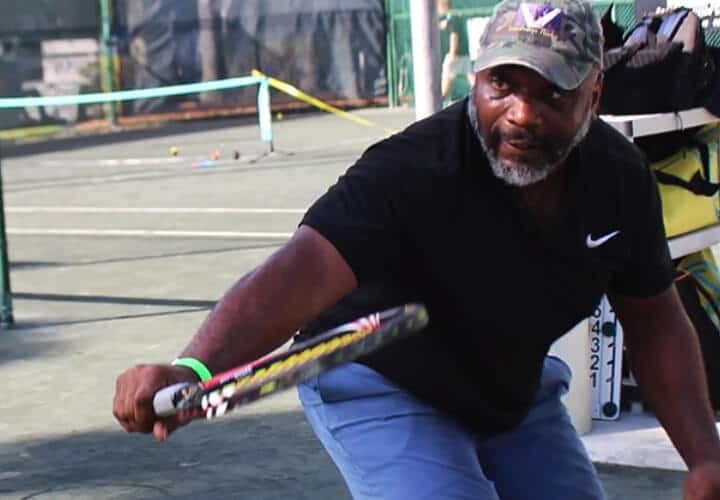 We believe tennis is a great outlet for stress relief and for assisting families in connecting to their communities. 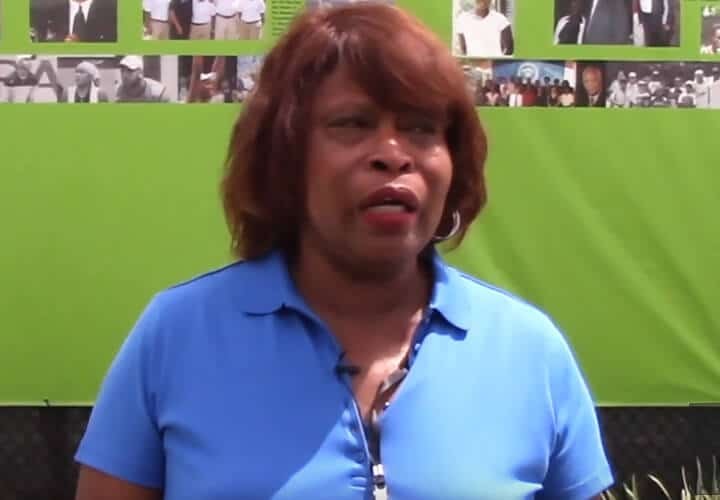 As part of our Diversity Outreach efforts, we support and promote African-American organizations or who primarily serve this community around the state of Florida through strategic partnerships with facilities, sponsorships and targeted events. 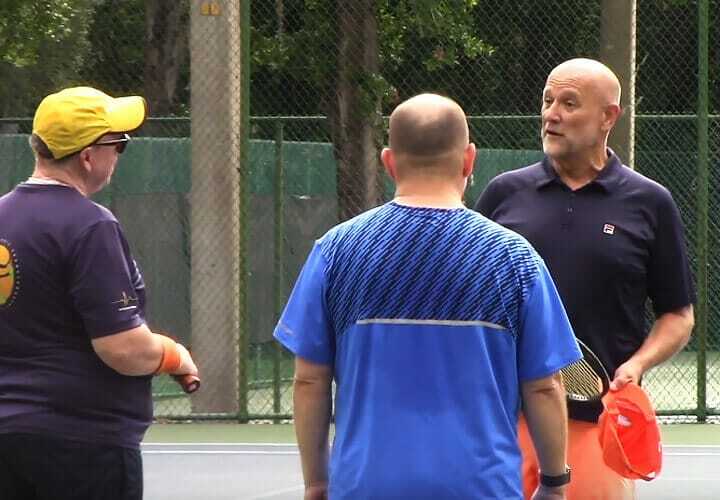 We promote, develop and support programs for individuals with differing physical and/or mental abilities and circumstances, and encourage facilities to provide adaptive tennis opportunities in their communities. 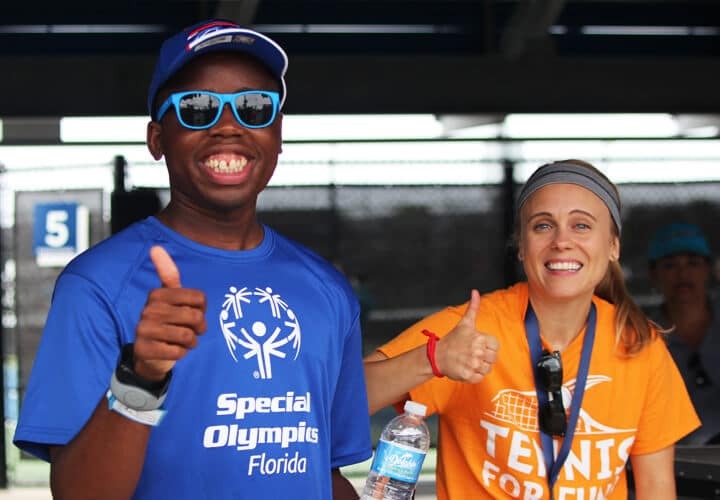 Our outreach includes collaboration with organizations who serve special populations, participation at state events and support to Adaptive tennis programs through grants. 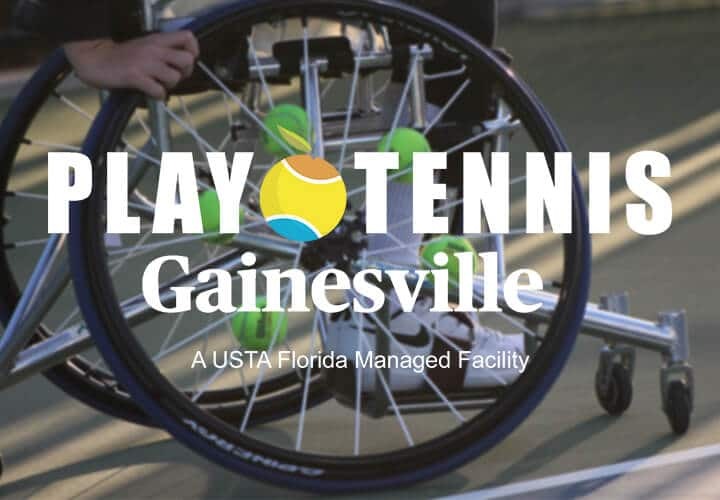 Click the logos to find out more about the organizations in Florida below who offer Adaptive Tennis programs. 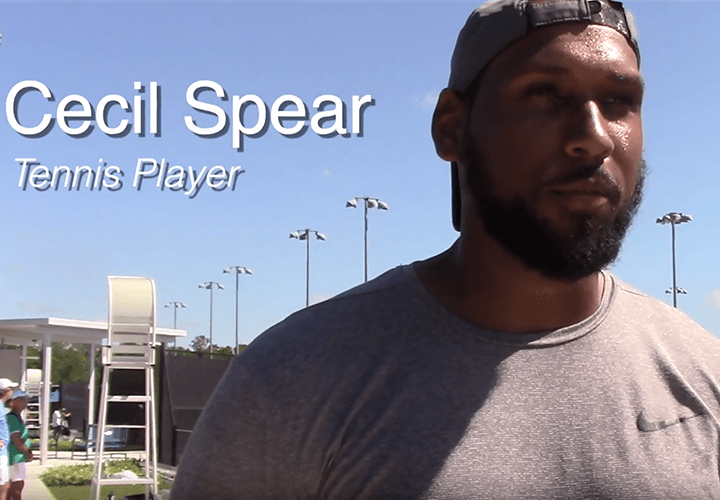 Wheelchair Tennis is one of the world’s most popular wheelchair sports, with a growing base of players in the U.S. 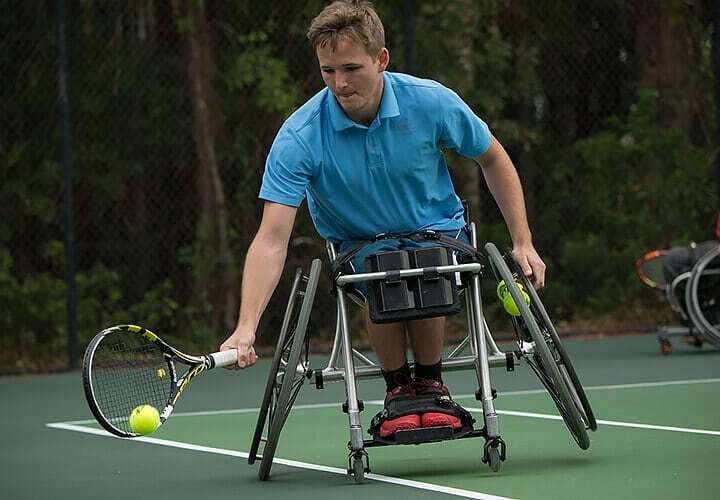 While the rules for wheelchair tennis may be slightly different, the game remains the same, regardless of whether you’re playing against another wheelchair tennis player or an able-bodied player.